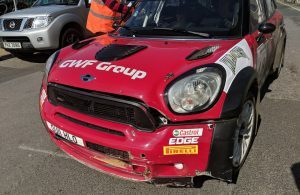 Now that the Trailer Parts & Spares Lakeland Stages Rally is over, it’s time for competitors to get their entries in for the McKelvey Asbestos Bushwhacker Rally! 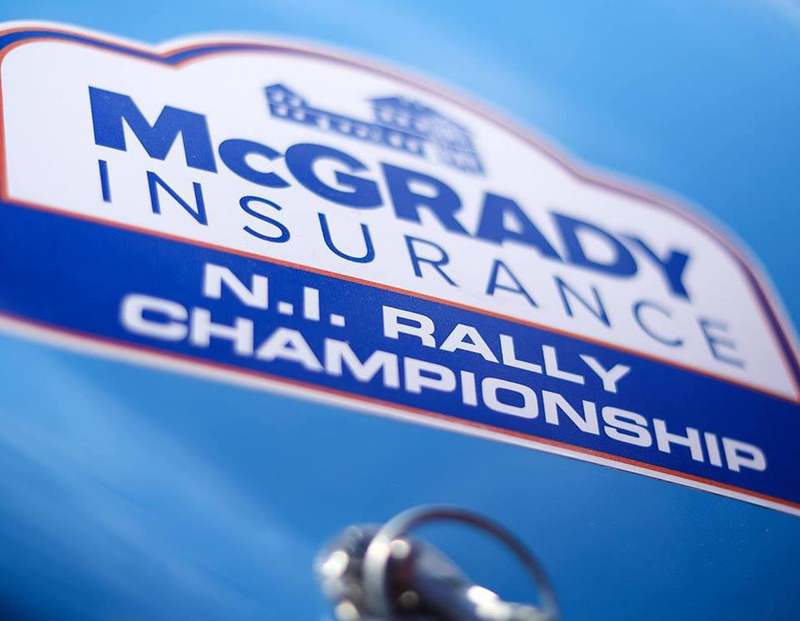 Set to take place on 22 September, the event hosts round six of the McGrady Insurance MSA Northern Ireland Stage Rally Championship and features 11 stages with 32.4 stage miles. Download regulations HERE and enter online at RallyScore.net HERE! 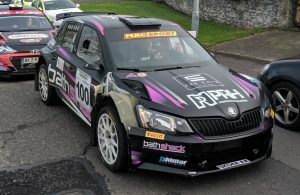 ← Previous Story Moffett Wins Lakeland Stages Rally Despite Last Minute Dramas! 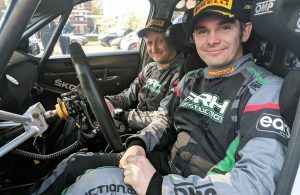 Next Story → Henry Vies to Stay in Title Hunt as McGarrity Closes on Title!